 Voting for the Screen Actors Guild Awards® is done in two stages. The first, nominations balloting, is voted on by two nominating committees – one for Motion Pictures and one for Television. These nominating committees are selected at random each year. The second stage of voting, the final balloting, begins after nominations are announced December 12th. Final ballot information will be mailed to all eligible members on December 18th. In order to be eligible to vote, and receive any For Your Consideration' (FYC) materials, members must pay their Nov. 2018 dues (and make any address changes) by December 3rd Voting closes on Jan. 25, 2019. The SAG Awards is a green production and we encourage online voting. However, paper ballots will be made available upon request. To request a paper ballot, call (800) 961-8287. Have your SAG-AFTRA ID ready when calling. Please note, In order to receive a paper ballot, your Nov. 2018 dues (and any address changes) must be paid by December 3rd. The SAG Awards has established an email database for members who wish to be contacted with screening invitations. Most screenings are in Los Angeles and New York, and occasionally in other major metropolitan areas. Please know that these may happen very last minute and RSVPs will be on a first come, first served basis. If you are interested in receiving email invitations to these film screenings, please go to: www.sagawardsRSVP.org and register. Please note, if you already receive these notifications, there is no need to register again. For further information about member screenings, nominations or final voting, please contact the Awards Office at awardsinfo@sagawards.org.